If smoke falls in a closet, does anybody hear it? Mice do, apparently. Can this tablet give you cancer if a smoker held it? Szwarc's comments were made in 2009, and sure enough we are still hearing about third hand smoke. Perhaps in another few years, her comments about fourth hand smoke will come to fruition as well. 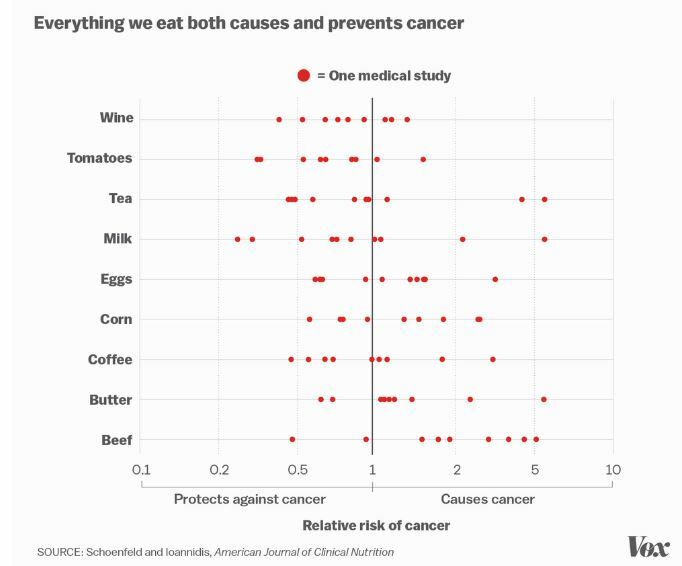 Statistics claims can show anything causes or prevents disease. Even Netflix. If you are unsure if something will give you cancer or prevent it, just use Google. You are sure to get the answer you want either way. When statistics don't make issues muddy, we have animal models. Most recently, a third-hand smoke report claimed an increase in lung cancer in mice and another an increased risk of liver damage and diabetes, again in mice. (1) You know what else causes cancer in mice? Money. Sterile dimes put under the skin of mice caused tumors. (3) That's to be expected, but that is how badly designed some animal models are. They do something crazy to mice and make it sound like it will be a worry in humans. So as always, it is difficult to extrapolate mouse findings to humans. But it sells pageviews and therefore ads to scare people. If the study is shown later to be wrong a newspaper can then sell more ads saying scientists don't know what they are doing. But even with smoking, a one-off or casual exposure is not going to have a measurable impact on people. (5) And third-hand smoke is not even a third-order worry. Jack Dini is a freelance journalist and author of Challenging Environmental Mythology. He writes for Environment & Climate News, Hawaii Reporter, Canada Free Press, the American Council on Science and Health and more.